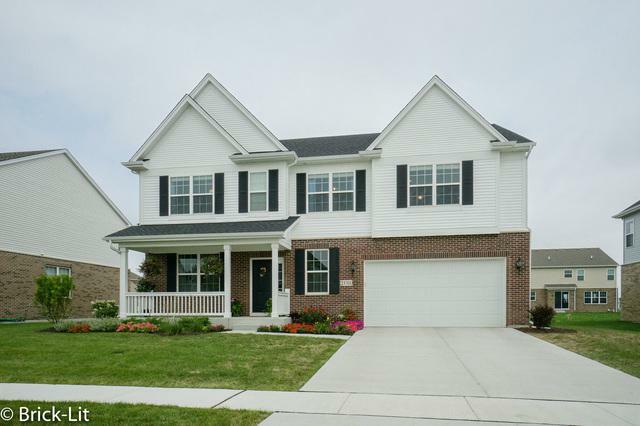 Absolutely stunning home located in desirable Hanover Estates of Manhattan! 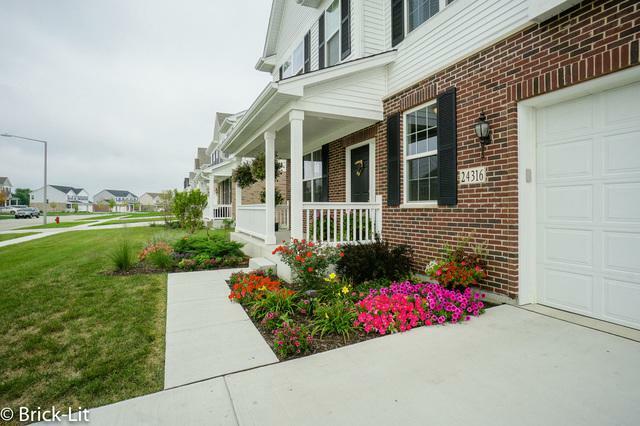 Perfectly set only minutes away from the Metra station, shopping and scenic parks; the exterior of this home boasts professional landscaping, a tandem 3 car garage, enormous stamped concrete patio and cozy firepit. 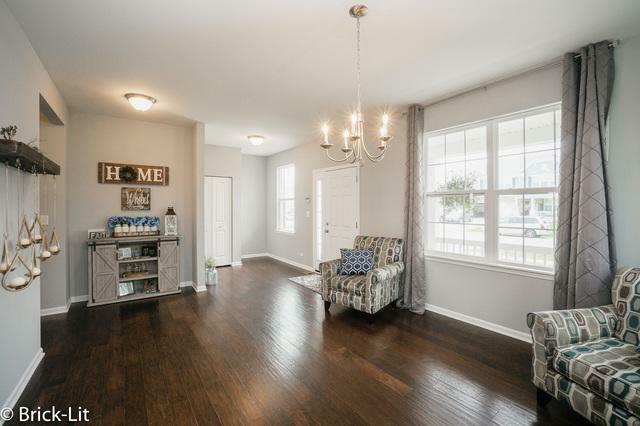 The fully upgraded interior has been beautifully appointed with Colonial trim, 2 panel doors, hardwood flooring, a warm - grey color pallet, 9 foot ceiling height and oversized room sizes. On the main floor there is a formal dining room; large great room; dinette with patio access and a custom kitchen with granite countertops, white cabinets and stainless steel appliances. 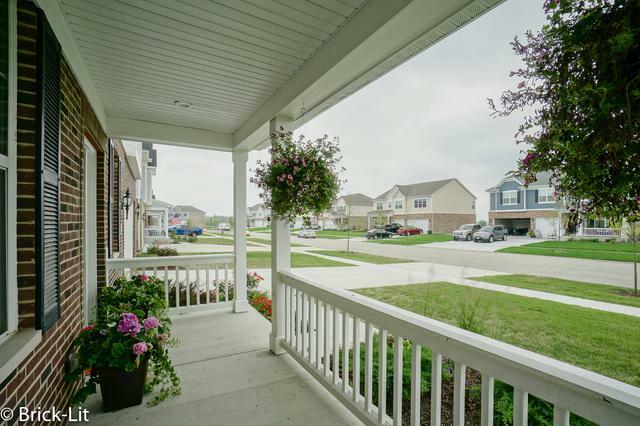 Step up to the second floor which hosts a family room, 2 full bathrooms and 4 bedrooms; including a huge master suite with 2 walk-in closets, dual sink vanity and an expanded shower. All this home is missing is YOU!